Get year-round comfort in your home for less with New Zealand Heat Pumps. When it comes to heat pumps and air conditioning, we’ll help you make the right choice. For expert service and the best price on heat pumps in Christchurch, you can’t beat New Zealand Heat Pumps. Installing and servicing all major heat pump brands, including ducted heat pumps, New Zealand Heat Pumps are your go-to specialists for Fujitsu heat pumps, Mitsubishi heat pumps, Toshiba heat pumps and Hitachi heat pumps. Check out our latest special offers and book your in-home consultation below. Get ready! Winter is already sneaking in. Get this Autumn Special while stocks last – ASTG18KMCB 6KW Fujitsu R32 Refrigerant e3 series, WiFi Edition heat pump for your living room $2,499.00 incl GST, back-to-back install. Get Your Heat Pump Serviced Before Winter Arrives! Don’t wait for it to get too cold before servicing your heat. Ensure your heat pump is working at its optimal best, we do health checks on your heat pump during the clean for only $ 120.00 incl GST. Terms and conditions apply. We offer independent advice on New Zealand’s best heat pumps and central heating solutions for your specific design and lifestyle requirements. With options that include individual high wall or floor console heat pumps through to fully ducted heat pump systems to heat your whole house, as well as central heating systems. We will ensure you can make an informed decision in consultation with your builder for a home air conditioning solution that will enhance your home environment and overall property value. In the design stage? Contact us today! 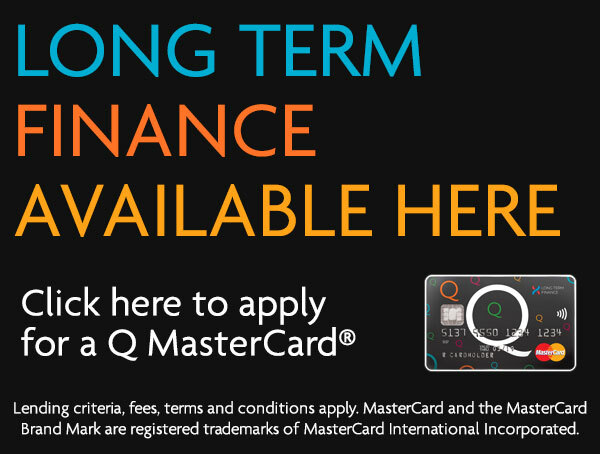 Q Card is a credit card that gives Q Cardholders a minimum of 3 months no payments and no interest when they use their Card for in-store and online purchases. Today, Q Card has a prominent place in the wallets of thousands of New Zealanders, helping them buy the things that matter. With a massive (and still growing) store network, we offer our customers a path to a great shopping experience.